Save Money! 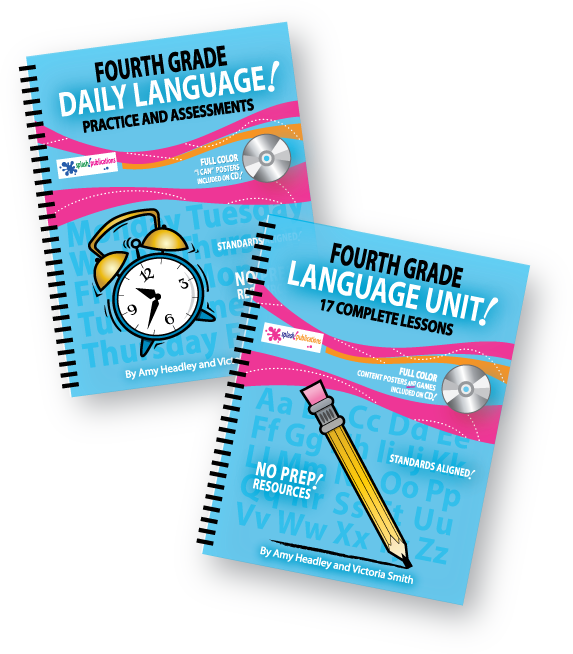 Purchase the Fourth Grade Language Bundle. 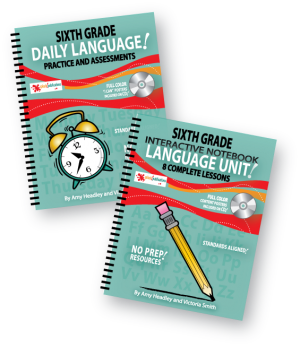 It includes both the Language Unit and the Daily Practice and Assessments. 4 full color Language Games ready to print, laminate, and use in the classroom. 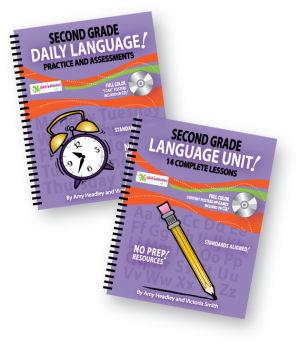 25 colorful “I Can” Posters with sample sentences ready to print, laminate, and hang in the classroom. If you like our Fourth Grade Language Bundle, please leave us a review. A huge thanks in advance!